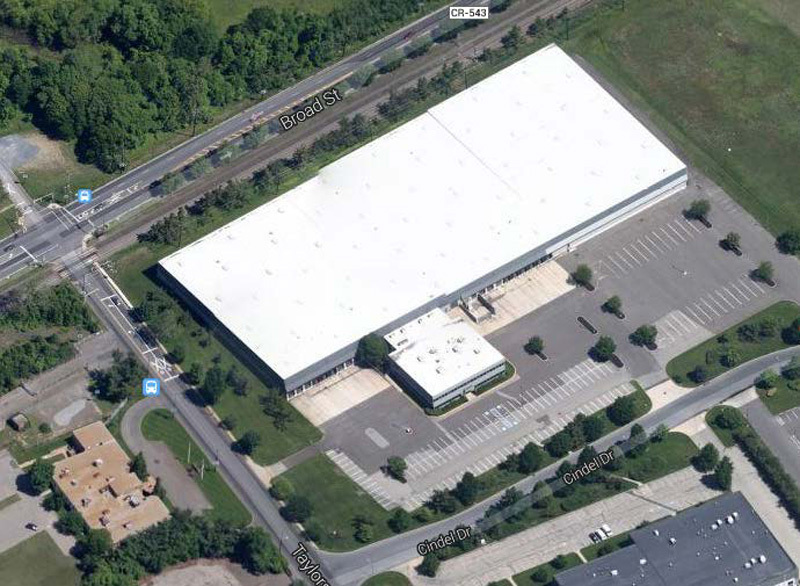 3000 Cindel Drive is a single-tenant building designed for warehousing and production operations that's located in an attractive business park environment just twenty minutes from downtown Philadelphia. The building features a 27,000 sq ft office area, 2000 amp electrical service, 24' -30' clear height, 20 tailgates, 250+ parking spaces, TPO roof, and site expansion capability. Cindel Business Park is positioned at US Route 130 and Taylors Lane in Cinnaminson and Delran Townships, and offers quick access to I-295, NJ Routes 38, 70, 73, and NJ Turnpike Exit 4. Additionally, the park's location is only minutes from the Betsy Ross and Tacony-Palmyra bridges which connect the Garden State to Philadelphia and Pennsylvania. The property is nearby a NJ Transit bus stop and in close proximity to a NJ Transit RiverLine commuter rail line stop in Cinnaminson.